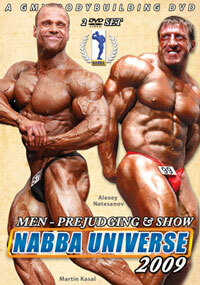 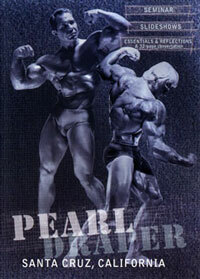 Home :: Men's DVDS :: Men's Bodybuilding DVDs :: MURAT DEMIR - Mr Universe: THE NEW RIPPER! 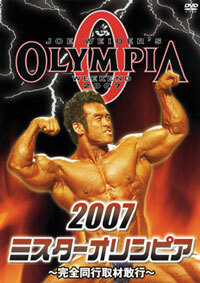 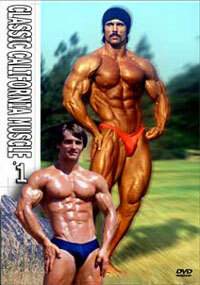 What an incredible RIPPED to SHREDS physique he presents in this DVD! 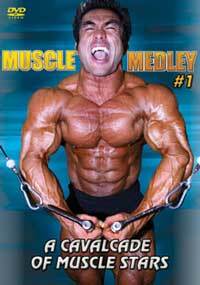 We filmed this talented young German star in his peak condition in the former Wilfried Dubbels Gym in Heeslingen. 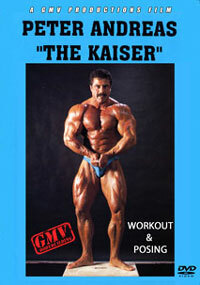 Murat took the European bodybuilding world by storm by winning his class 5 times in Mr Germany and twice in Germany’s Mr Universe. 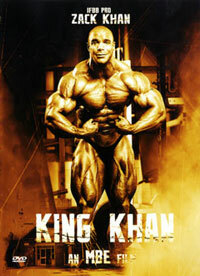 Murat Demir has great charisma along with aesthetic class in a Zane like style, shredded and awesomely symmetrical.